Hello hello hello! Wishing you a very happy Friday & an even happier weekend. Summer is in full effect. I can tell because I've acquired a foot tan from my casual 10 minute walks outside. Although I'm digging the semi tan, my toes are still pasty white. Color blocking is cool, but not on my feet. However, here's what I'm loving right now. I always make time to admire a beautiful bloom. 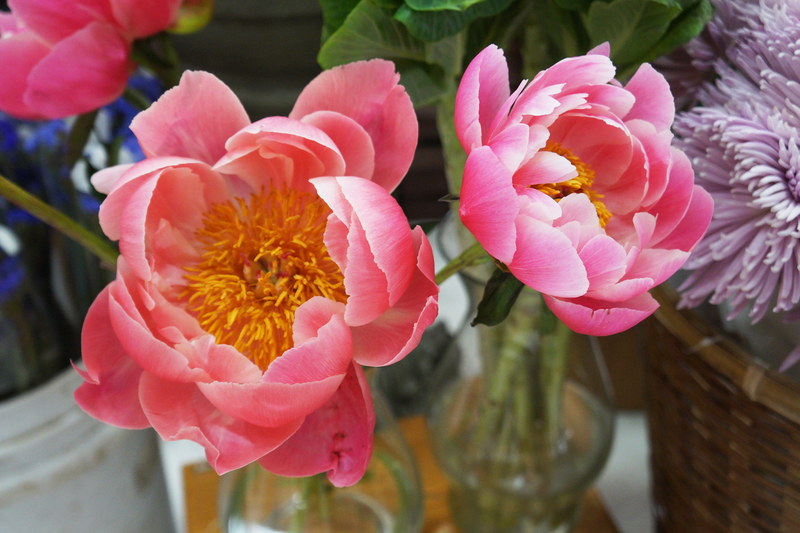 I spotted these remarkable coral charm peonies in the market & was immediately drawn to them. They're a unique delight compared to most flowers you see at the store. I had the opportunity to meet Franklin, this adorable baby tortoise. Shout out to those of you who remember Franklin, a show from the 90s about a turtle. Yes, that's how tortoise Franklin got his name. He's adorable & tiny. His little body can fit in the palm of your hand. Coconut is a blessing on earth. Not only is it incredibly delicious but it's also quite versatile. I love all forms of coconut (coconut water, coconut oil, whole coconut, etc.). These coconut chips were so delicious, I had trouble putting them down. Essential oil is my jam! I use my collection religiously. At the moment, I'm digging the aromatherapy qualities of lavender. 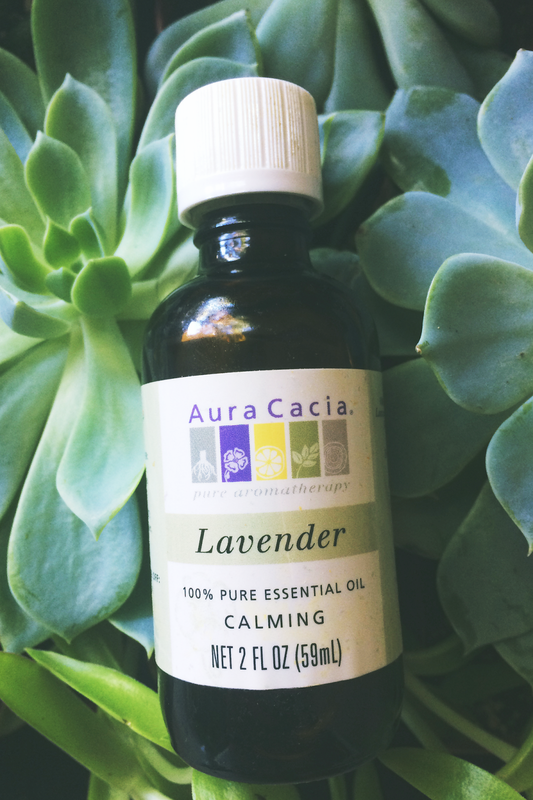 I add a few drops of lavender essential oil into my diffuser before bedtime to calm down my busy mind. Life can get busy at times & months pass on by before you even notice they're gone. I've been making more of a habit to reach out to friends to get together more often. Gotta keep that friendship alive. 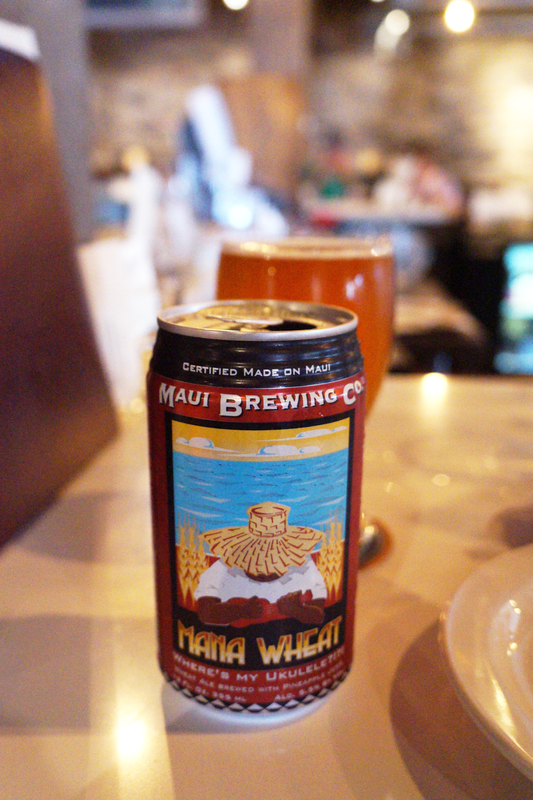 I enjoyed happy hour & appetizers with my girlfriend for a few hours. It was much needed. Flowers are always wonderful, and Franklin is adorable! Definitely got the reference. 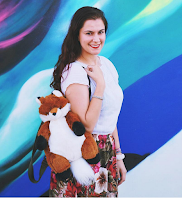 Loved reading this :) I wish we were having a lovely Summer here in the UK! 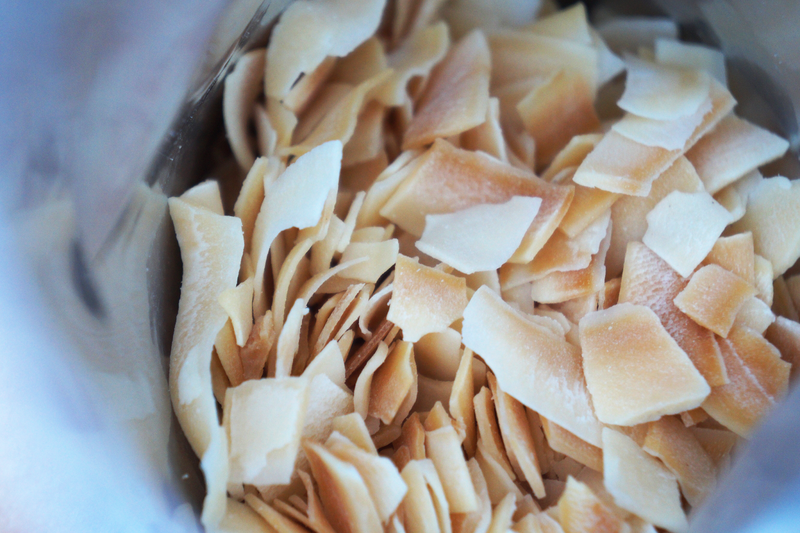 coconut chips are my life! get the ones covered in dark chocolate, yum! "Color blocking is cool, but not on my feet." -- Carmen Varner, 2k16. Gosh, Franklin is the most adorable little thing ever?! Also, girl's night out is ALWAYS a good idea. I'm probably spending my weekend in with my cat, but I'm pretty cool with that, haha. What about you? I hope you have a good one! Peonies are definitely my favorite flowers to have around my apartment because they're absolutely gorgeous! And girls' nights are too fun! A bunch of flowers always makes my day. Coconut chips?! Those sound TOO good! YUM! Franklin looks so cute!! Also those coconut chips sound sooooo good! Fresh flowers are the best! 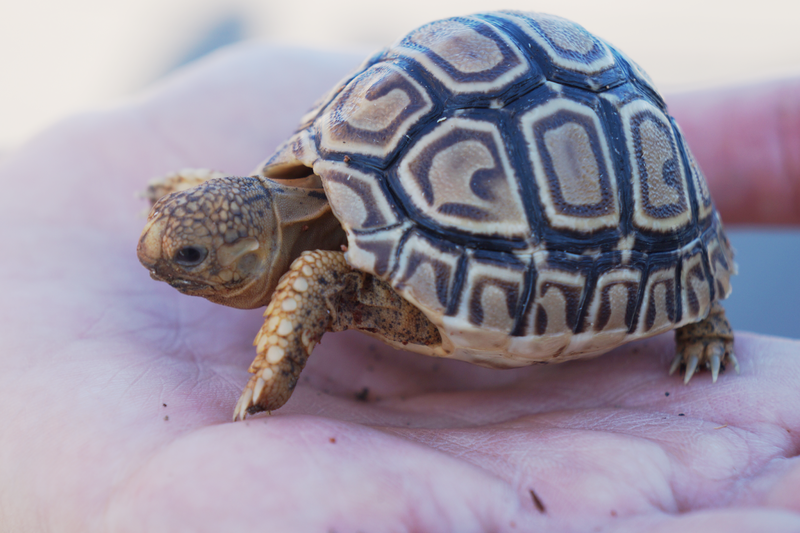 Also, how cute is that tortoise?! I want one haha! Oh my gosh, Franklin is SO CUTE! At the moment, I'm loving my Aveeno hand moisturizer because they've seriously been so dry -_-"
Coconut chips? We need those in germany! I remember Franklin!! I loved that show and the books! I'm also addicted to coconut chips right now as well. I love the brand Bare or the Trader Joe's one. They are soo tasty, I've gone through so many bags already.